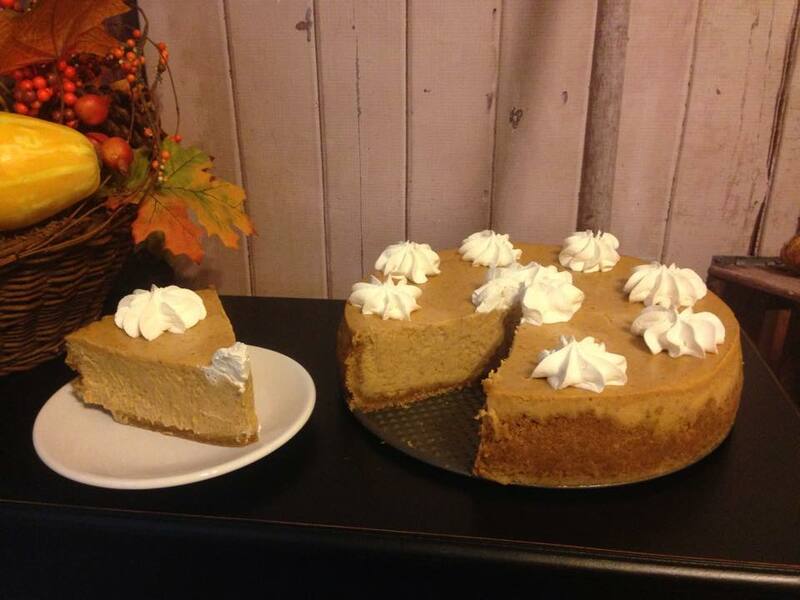 PUMPKIN CHEESECAKE! Perfect for Thanksgiving dinner or an office party! Order yours today! $45 for a whole 10" cheesecake or order by the slice for $6.00/slice (2 slice minimum). 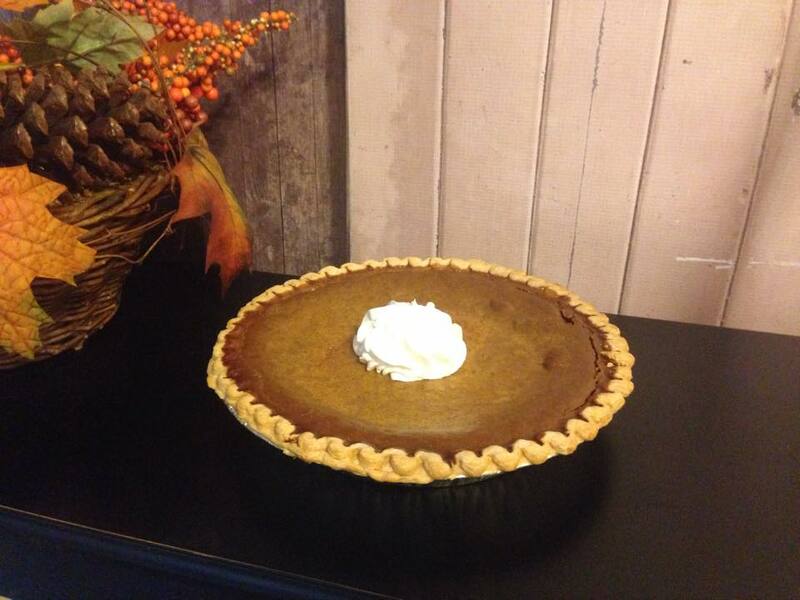 Everyone's favorite - Pumpkin Pie! 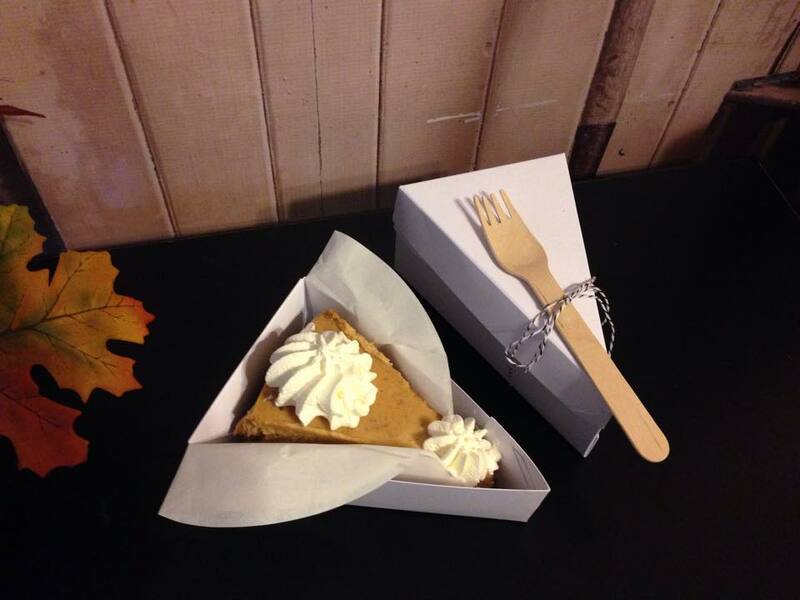 Order an 8" pie for $10! Chocolate Chip Cookies!! Order by the dozen! 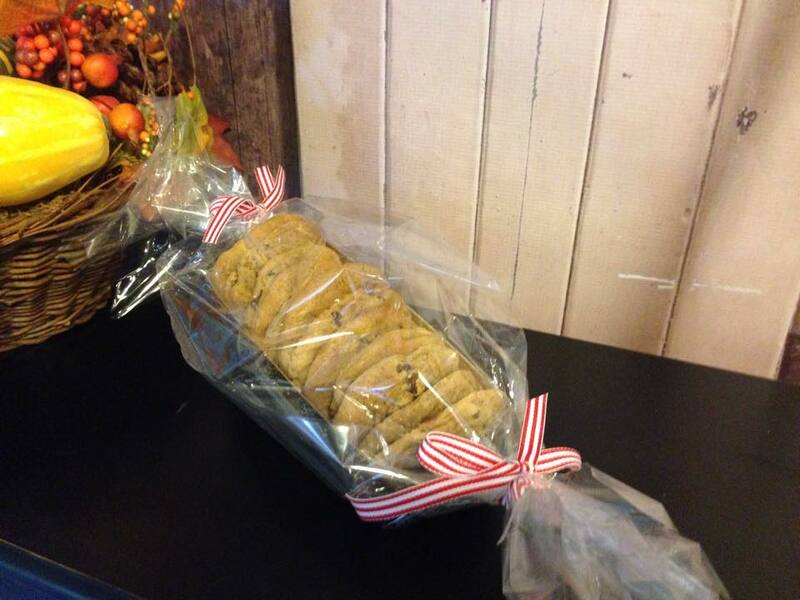 $1.00/cookie or get a dozen for $10.00! Banana bread in a jar! 1/2 pint size for $4. 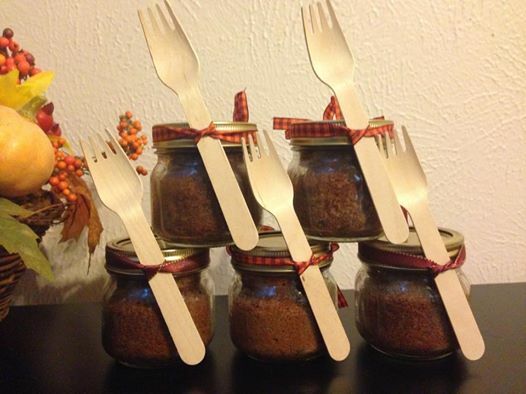 Can also do pumpkin bread…doesn't that sound yummy!! 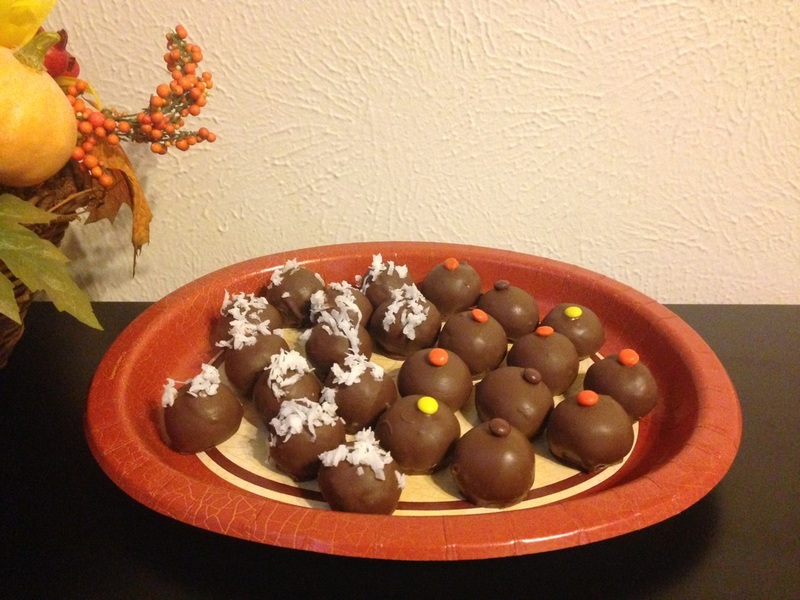 Almond Joy/Oreo balls and Butterfinger/Nutter Butter balls - $2.00 each.